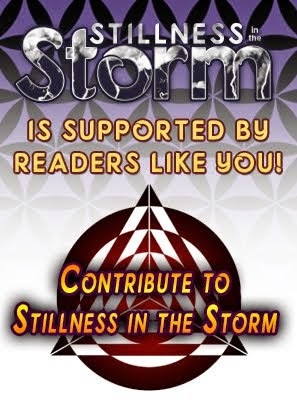 (Stillness in the Storm Editor) In honor of Ben's wishes to withhold posting the full update here is a portion of his report. This post will be updated after approximately 3 days since its initial release; usually on Thursday. Updated: The full report has been added below. The earth alliance fighting to free humanity from Babylonian debt slavery is also winning on multiple fronts, with senior satanic cabalists dying, disappearing, or losing power at an accelerating pace. CIA sources are now confirming, for example, that Jacob Rothschild was killed by a suicide attack on his helicopter in November of last year. If this is true, he joins David Rockefeller, Zbigniew Brzezinski, George Soros, and many other leaders of the collapsing old regime. The top satanist still in power is now Benyamin Netanyahu of Israel, who is being indicted on multiple counts of corruption and will most likely be killed before he can testify about multiple war crimes such as the Fukushima mass murder attack on Japan. With most top-ranked cabalists now out of the picture, lower-tier ones are being targeted. That is why casino mogul Steve Wynn (Weinberg) was forced to resign, ostensibly for reasons of sexual harassment, Pentagon sources note. Now Mark Cuban, the billionaire owner of the Dallas Mavericks, has “been exposed for enabling a corrosive misogynistic culture, and may be lifetime suspended and forced by the NBA to sell his team,” the sources say. Another cabal powerbroker in trouble is Senator Dianne Feinstein of California, who failed to get an endorsement from her own party to run for re-election. Also, a submarine base in Papua, New Guinea was destroyed by energy weapons and was thus “prevented from setting off the Yellowstone caldera,” the sources say. This was the base from which the March 11, 2011 Fukushima nuclear and tsunami attack on Japan was staged. A look at the epicenter of the earthquake, 6.08 S and 142.70 E on Google Earth, reveals some rather strange objects. The UK, which is not known for earthquakes, has also experienced 21 earthquakes in the past 50 days and the seismographs bear the hallmark signs of artificial quakes. Pentagon sources say the quakes are caused by the ongoing destruction of cabal underground bases in Wales and Ireland. In any case, back here on earth, the latest staged mass shooting event by the cabal in the U.S. is turning into a major disaster for the cabal and their propaganda media, as the story unravels despite desperate attempts by CNN and Google to censor the truth about crisis actors, etc. “The false flag attack at the predominantly Jewish Parkland High School, whose victims by the way don’t exist according to public records, was another attempt to grab the guns from the American citizens,” according to a Jewish CIA source. The source explains that they could not find any birth certificates for the so-called victims. “The cabal anti-gun distraction backfired, as corporations like MetLife, Chubb, United Airlines, Delta Airlines, and Hertz that dumped the NRA after the Parkland shooting may face massive boycotts from non-NRA gun owners and military veterans, as the NRA gains even more members,” Pentagon sources add. Furthermore, “In a smack-down to frivolous Israeli lawfare, the U.S. Supreme Court, in Rubin versus Iran, ruled 8-0 that Jewish victims of a Jerusalem 1997 suicide bombing cannot collect from Iran by seizing its museum artifacts in Chicago,” they point out. The cabal is also losing on many fronts in the financial war. The latest move against them was the issuance of an oil-backed cryptocurrency by Venezuela which has already raised $735 million for that country on its first day of pre-sale. “It must be a smart move on Maduro’s side, as it is making the deep state very nervous,” a CIA source pointed out. Russia and Turkey are also preparing to issue cryptocurrencies as a way to counteract U.S. sanctions, the CIA source notes. With ASEAN also moving to nationalize cabal-owned central banks and China starting gold-backed yuan oil futures trading, soon only Japan, Israel, and part of the U.S. will remain under any form of cabal financial control. On a final note, we can report this week that the White Dragon Society (WDS) is now engaged in high-level negotiations with the U.S. military-industrial complex, the P2 Freemasons, Asian secret societies, the Russians, and others to prepare the planet for final liberation from the cabal. Although there is a lot we cannot make public at this time, we can say that trillions of dollars will be made available for Western countries to clean up their act. We can also say there is not going to be any single one-world currency, and there will not be any fascist world government. However, the WDS has been told that unless humanity achieves world peace, the quarantine on planet earth will not be lifted. This is why it is important for the entire planet to achieve Korean reunification and end the Israeli/Palestinian conflict. If we play our cards right, what unfolds over the coming year or so will be something that historians will be writing about for thousands of years. We have a very real chance of ending thousands of years of human slavery and starting a new age. I decided to add this general comment to all Fulford reports since I frequently receive the same questions about them. In response to many questions and comments I receive from people wondering why I share these reports, I offer the following. Speaking as someone who has been following Fulford's reports since 2011, reading them should probably be done with a large grain of salt. That is to say, he seems to share information directly from alleged sources within the Pentagon, CIA, White Dragon Society, and so on. Often the data presented is contradictory on the surface. The predictions and statements Fulford makes sometimes are highly accurate, whereas, in other instances, they are completely unfounded. Instead of looking to Fulford as one who is "tapped into" some greater truth, it would probably be more productive to consider his data as one possible perspective on what is happening on Earth at this time. Discernment is the process of understanding what something is, which in Fulford's case, means entertaining his reports without believing them blindly, and then doing the follow-up research/fact checking to determine what actually happened. In this way, it is a real-time discernment exercise. The fact that so many people continue to read his reports despite their sensational and wildly inaccurate nature at times—while also being accurate and poignant—means the people he receives information from are probably using him as a mouthpiece to speak to you—the reader who is on their awakening path. As such, blind belief or callous rejection are not our allies but critical thinking and open-mindedness are. 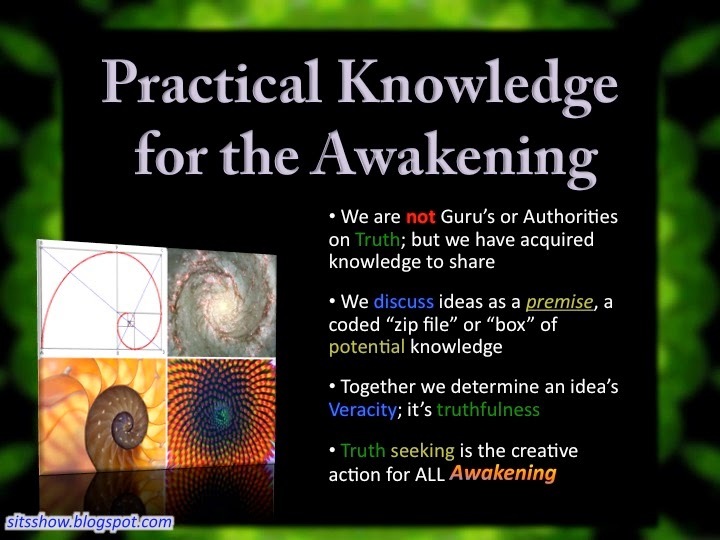 As I have said before, if he is serving as a mouthpiece for various groups working to change the status quo or agents within the Cabal, we can decipher the data as if it is a form of awakening propaganda—information that certain players want to expose the masses to. What effect this has on your personal process is largely up to you. But I would suggest taking an active role in discernment and not falling into the trap of total acceptance or rejection. 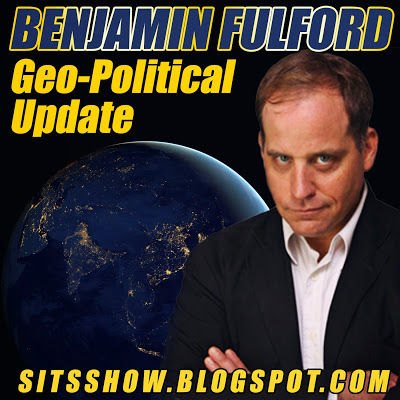 Benjamin Fulford -- February 20th 2018: Reader Question -- Bad Guys into Good Guys? Short David Wilcock Update Via Benjamin Fulford: "This early posting time may be why I weirdly woke up in the middle of the night ..."